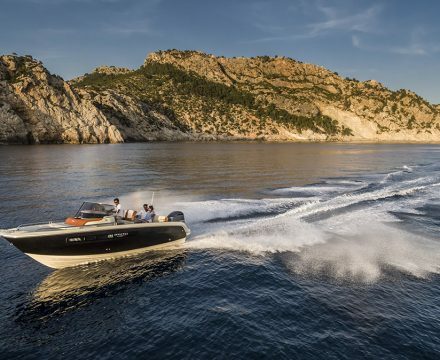 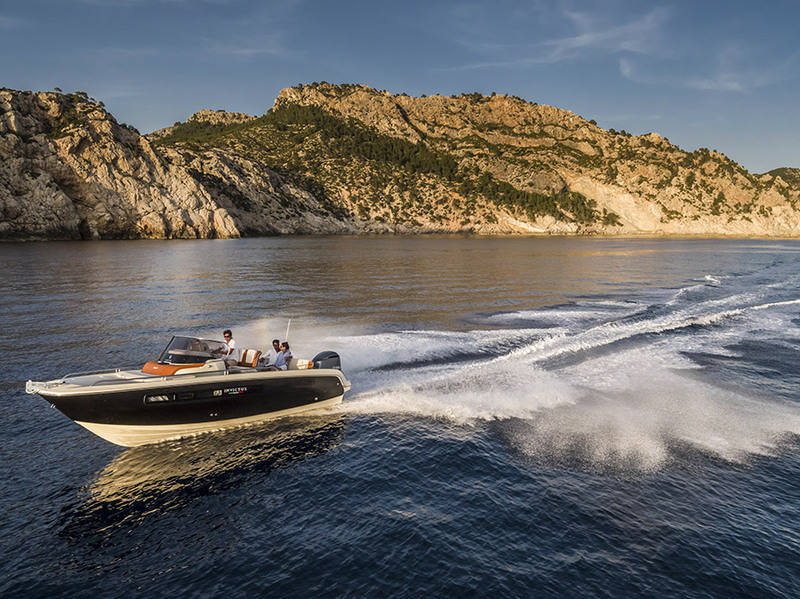 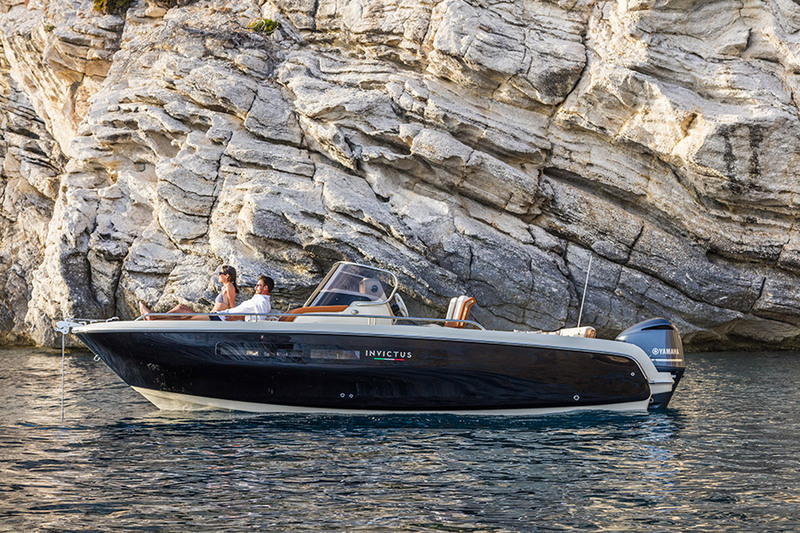 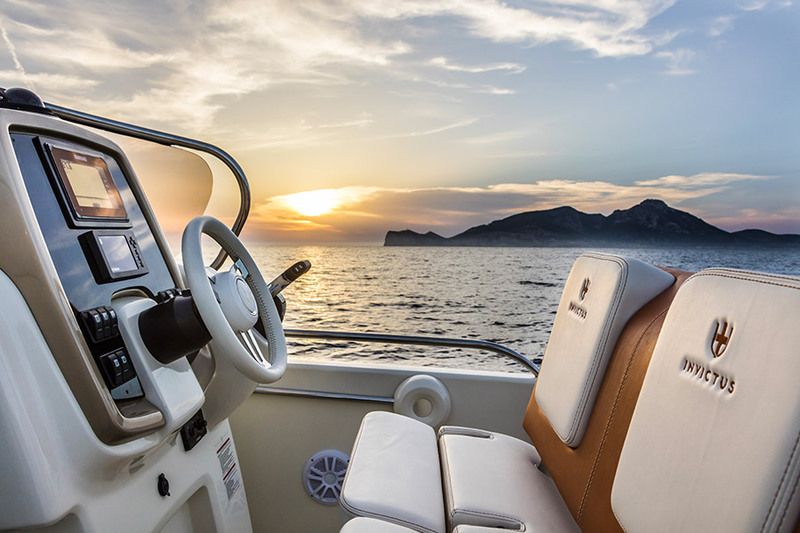 For those who want to approach to a new way to enjoy pleasant days at sea, the new 240CX is ideal and amazing. 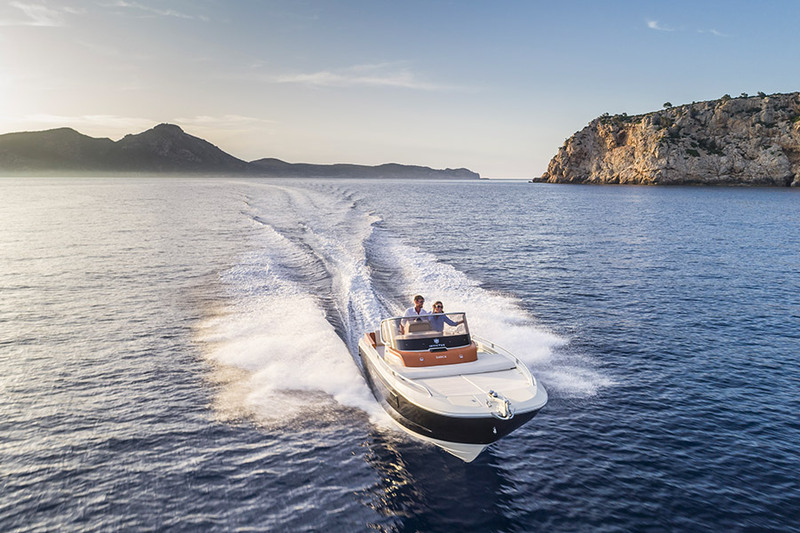 A beautifully finished boat is designed to enclose a concentrate of amenities and high level of comfort in a small space. 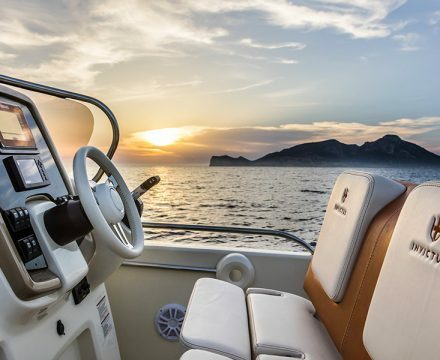 The central cockpit is dominated by the pilots’ seat, which offers a tilting backrest which acts as a bench facing the stern or, why not, as a supplementary table to to be used with the “L” shaped sofa. 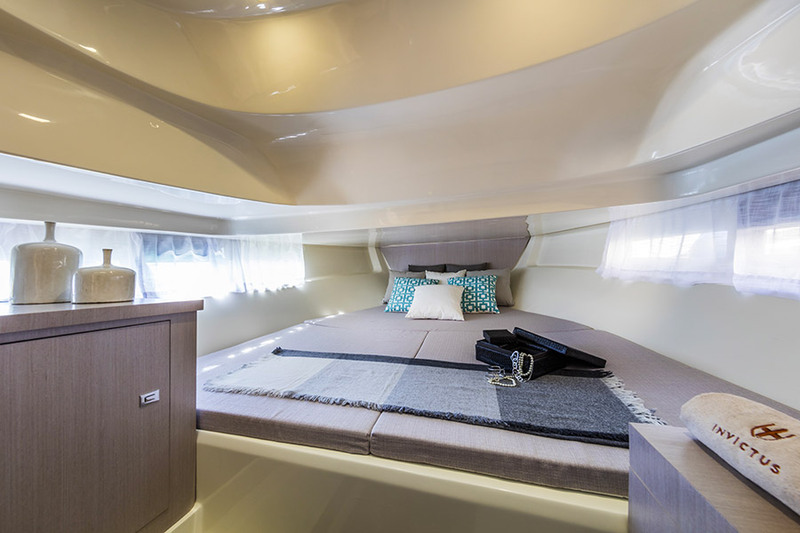 The deck area exploits the generous hull volumes, allowing to house a cozy cabin. 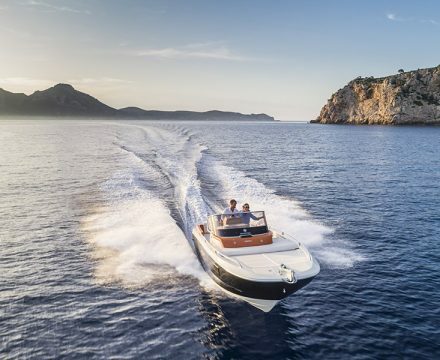 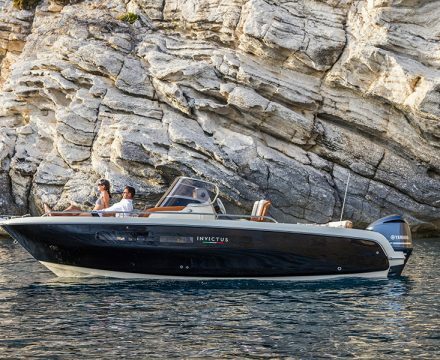 The choice of colours, the leather and chrome steel finishes of the bow sundeck area are the setting for a very successful luxury depiction of absolute comfort and total luxury, without forgetting the remarkable performance of the outboard motor. 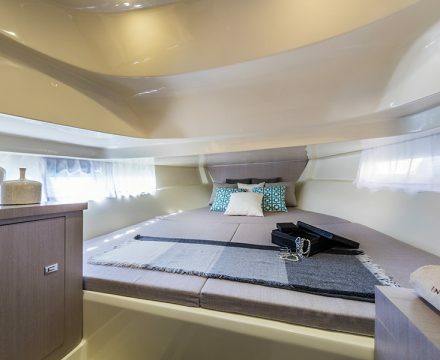 A safe and unique hull design.